Fall Creek trade show season is here. 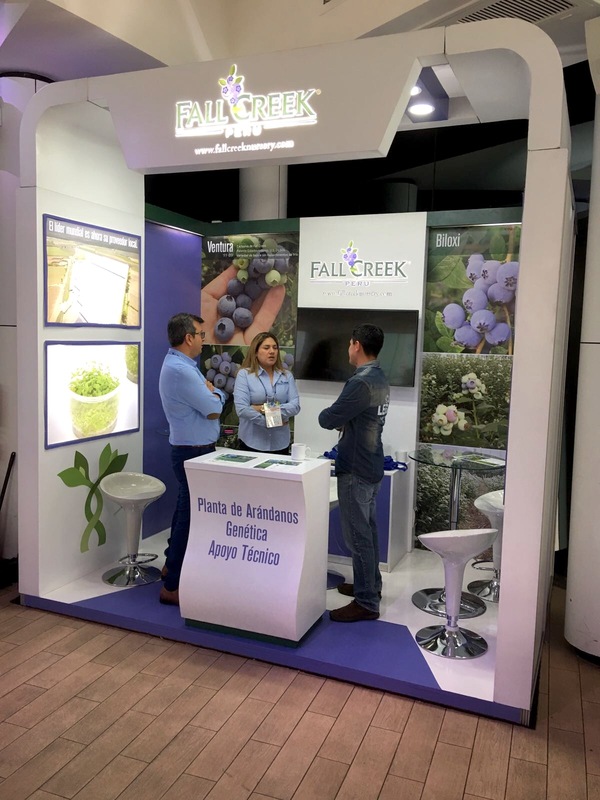 Within the last week our Latin America team participated in the International Seminars series put on by Blueberries Consulting and AGQ Labs International. The first one was on June 8 in Guadalajara, Mexico and the second one was on June 13 in Lima, Peru. Both shows were a great success. 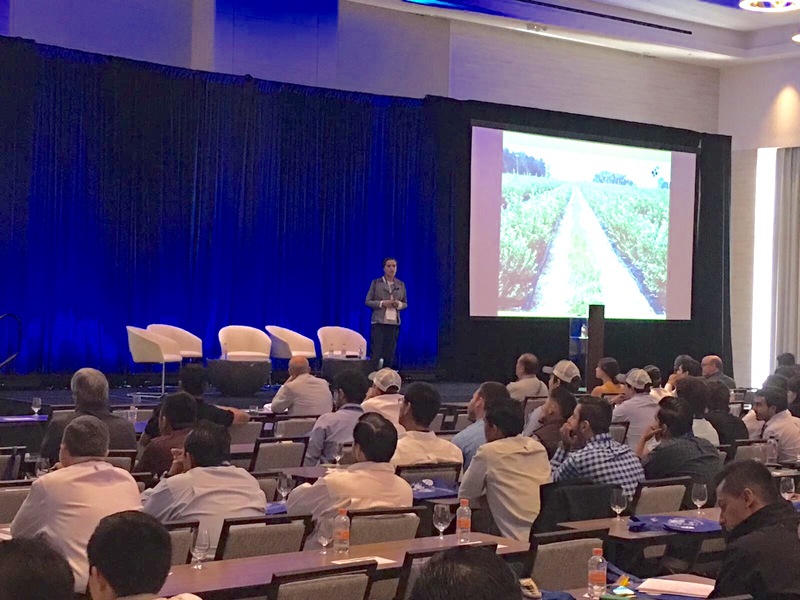 We were honored to have Karen Ruiz, our Product & Grower Support Representative in Mexico, featured as a speaker at the Seminario Internacional Mexico show where she shared insights with growers on Mexico’s blueberry industry and the critical role new genetics will play in the growth of the industry. Thank you to all who attended these shows, Karen’s presentation and to those who stopped by our exhibits to visit with our teams.